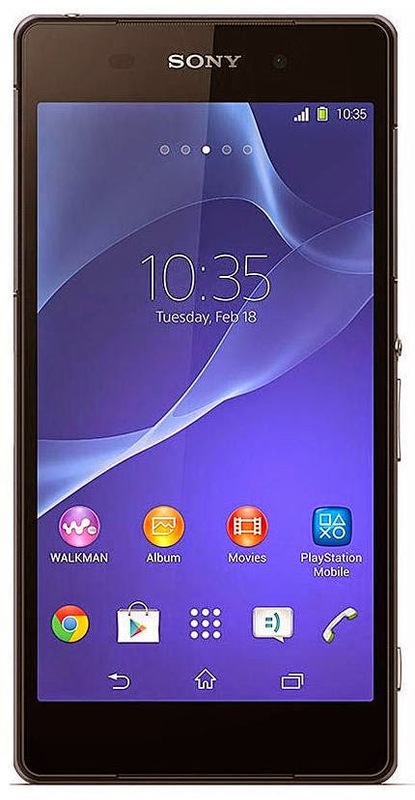 Sony Xperia Z2 is a great smartphone and the successor of the Xperia Z1, the Sony xperia Z2 comes with the feature 5.2-inch full HD screen and a 20.7mp camera and it also runs on Android 4.2.2(kitkat) with 2.3GHz processor, 3GB RAM. Sony xperia Z2 is waterproof and dust-proof, this phone can survive up to 1 meter of water for up to 30 minutes. Sony Xperia Z2 is available at leading online retailer at reasonable in Nigeria and get the product delivery to your door step. Below is where you can order your Sony Xperia Z2 online and price.